Hi, the TM page in Mexico says that the presale will begin on June 12th. There are no options for Red Hill or Wires groups. 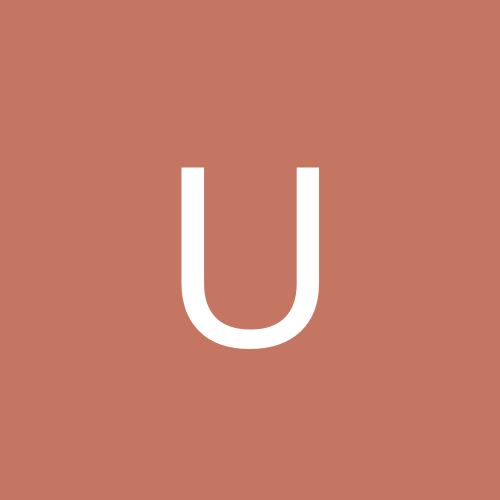 My question is, where are the options in TM for the u2.com suscribes presale? Will those options appear tomorrow? I landed on that TM page via via the u2.com presale page. I think I'm not being clear. TM is only announcing one presale, the citibanamex presale which starts on the 12th. The screenshot in my previous post shows that TM in Mexico will open the presale on the 12th with no mention whatsoever of the u2.com subscribers presale for tomorrow. 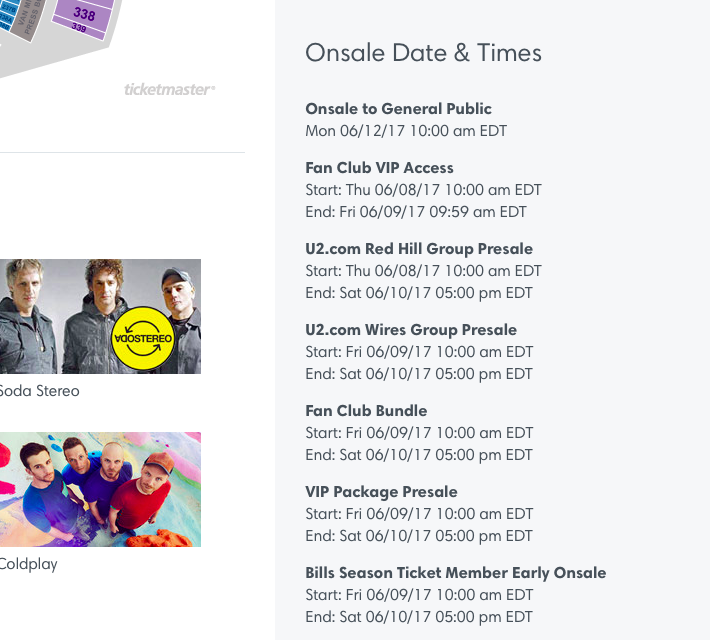 However, if you go to the TM page for the New York concert, you will find that TM DOES have the presale for u2.com subscribers, as is shown in the screenshot below. 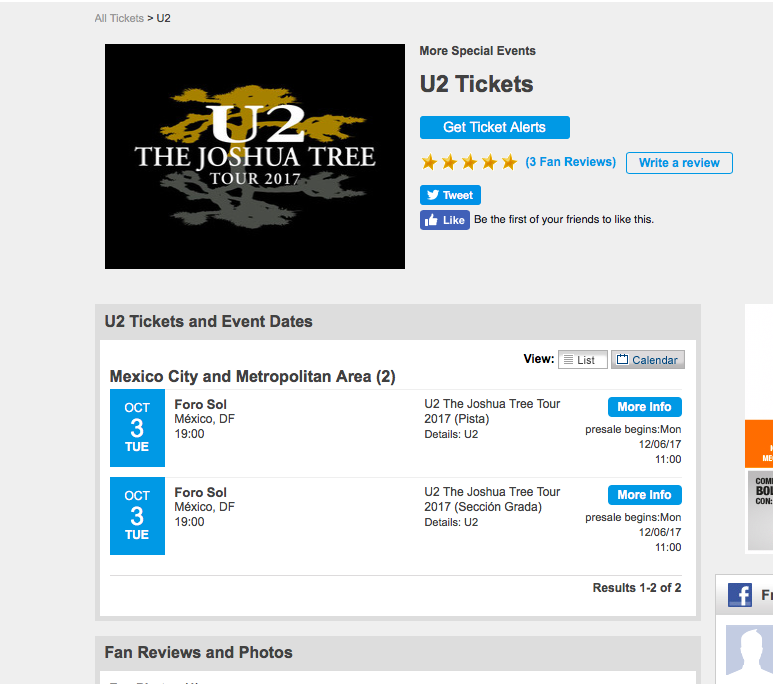 My question is, will TM Mexico have a presale for u2.com subscribers tomorrow even if it is not announced? Hi Max, do you know how to get the Red Zone tickets for Mexico City? I´m on Wires group, do you think I have a chance to get it? Gracias, me suena a que para el grupo de Wires, será muy dificil encontrar alguno, cierto? En otros conciertos como Vertigo Tour en el Azteca, dieron pulseras. O eso es aparte? Pulseras: es posible que si las den - habra que ver como es la organizacion una vez que la fecha se acerque. Por último y disculpa tantas preguntas, publicaron los precios y hay Pista Golden y Pista General. Pista Golden es la RED zone ? I mistakenly purchased tickets to the Philadelphia show and canceled the tickets a couple hours later and was refunded my money. Since I didn't purchase tickets, is there a way I can reuse or have new codes reissued? Thanks! I have a code in my account information where it tells me what group I'm part of. Is that the code for the pre sale ? What if the credit card that I'm using is under a different name than mine?can i still get my tickets?i can take the credit card.???????? ?